The Regional Learning Labs (RLLs) are designed to support the work within the model regions. They are the interface between researchers and forest owners, managers and practitioners in understanding the dynamics of wood mobilisation in each of the model forest regions. RLLs will be initiated in each model region to ensure a broad stakeholder involvement, helping to guide the research in a constant feedback loop. Participating target groups such as forest owners, suppliers, and other supporting actors from the region (for example public bodies, communities, NGOs), facilitated by the SMEs of the project, will be able to interact with SIMWOOD. In most model regions, the RLL will be linked to existing initiatives in the region, such as forestry networks, regional clusters, and national projects. 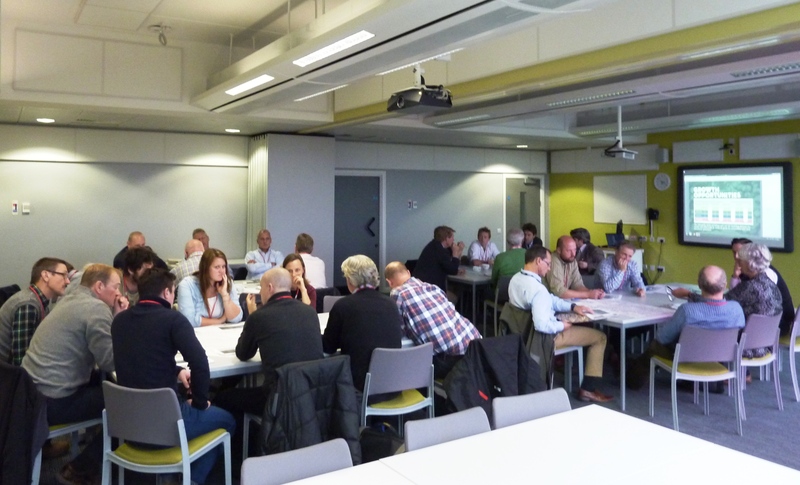 The RLLs aim to activate the knowledge and evidence linking wood mobilisation, to markets, incentives, barriers, forest types, and forest management systems – providing an iterative forum for exchange that can distil, evaluate and disseminate knowledge on wood mobilisation systems. This trans-disciplinary approach to collaborative learning, joint working and research, will producenew knowledge on wood mobilisation across Europe. The RLL’s public roundtables and events will help build commitment for improved forest governance, policies, solutions and collaborative initiatives to encourage sustainable development of forest regions.